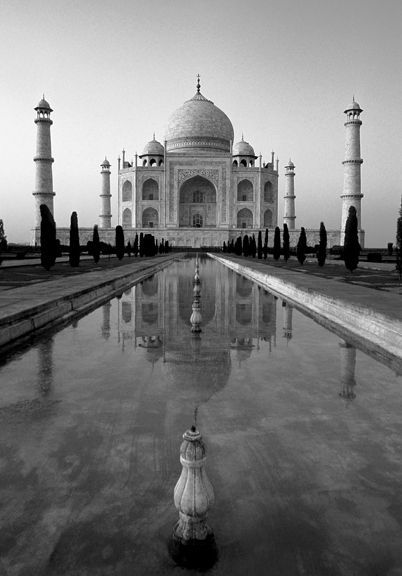 For anyone who has dabbled in photography, the world of black and white photographs holds a special charm. BW photography was always a more difficult prospect. You needed to have a more deeper understanding of light, aperture and shutter speeds on your camera to get the best results. Of course you also needed in large parts, an SLR camera that would allow you to do this. The results from that are stunning, especially architectural photographs. Black and white photographs turn off the colors which can sometimes be distracting enough to take our attention away from the subject matter. They bring about the “materialness” of things much more strongly than color photographs. Black and white photographs also have nostalgic value. All photographs of my grandparents are black and white. They remind me of a time when the world moved at a more leisurely pace, a time gone by. One of the biggest players in black and white photography was Kodak. Founded by George Eastman in the late 19th century, the company was known the world over first as Eastman Kodak and then just Kodak. It was to photography what Coke is to soft drinks. The world over, new orders are taking over the old. For long the future of photography is no longer controlled by makers of paper, film, darkroom chemicals, and enlargers, but by Intel, Apple, Hewlett-Packard, Epson, and the information companies. Still, the prospect of giant corporations on their knees before the new rulers of the digital age was a sobering lesson. Here is one example of black and white photographs that I found on the internet. They are shot in India. You make the judgement ! !